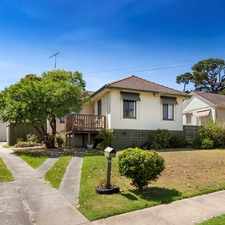 73 Atkinson Street is a 24 minute walk from the Cranbourne City (Flinders Street) - Cranbourne and the Pakenham City (Flinders Street) - Pakenham at the Oakleigh Railway Station (Oakleigh) stop. 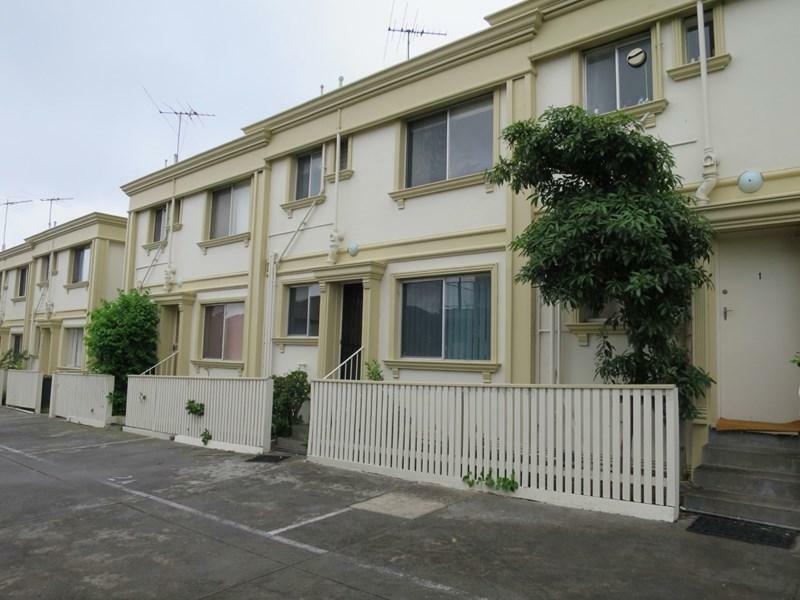 This apartment is in the Chadstone neighborhood in Melbourne. Nearby parks include Scotchman's Creek Linear Park, Scotchman's Creek Linear Park and Scotchman's Creek Linear Park. 73 Atkinson Street has a Walk Score of 67 out of 100. This location is Somewhat Walkable so some errands can be accomplished on foot. 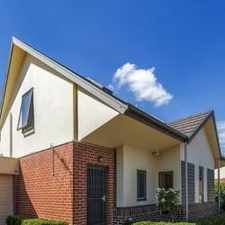 This well presented and updated 2 storey apartment is located within close proximity to Monash Freeway, Chadstone Shopping Centre, parks, schools and Oakleigh Central. The property is available from the 23rd of March 2017. Explore how far you can travel by car, bus, bike and foot from 73 Atkinson Street. 73 Atkinson Street has good transit which means many nearby public transportation options. View all Chadstone apartments on a map. 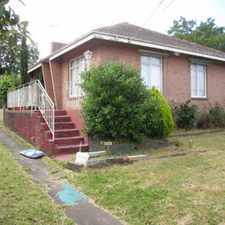 Spacious Family Home in a great Location!! 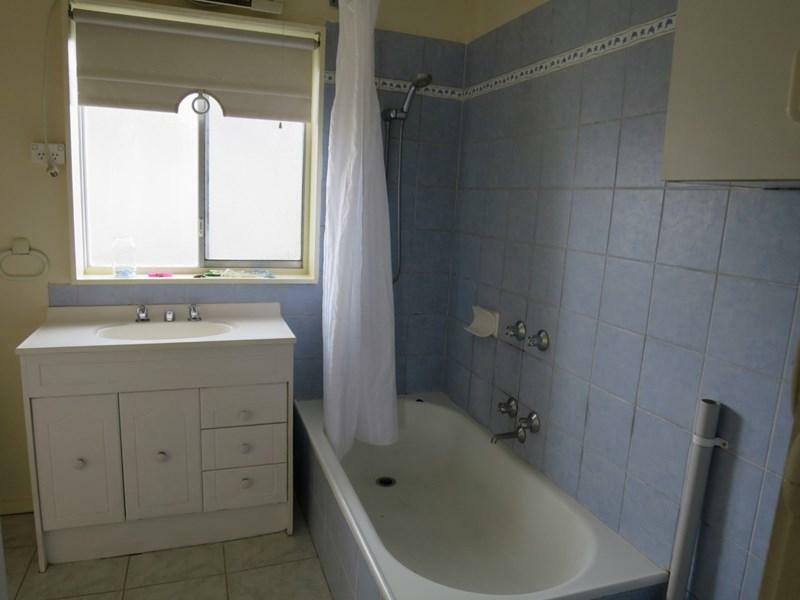 NEAT AND COSY UNIT AND VERY WELL LOCATED ! 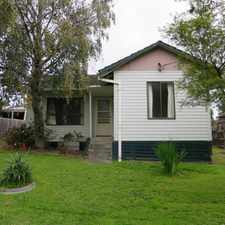 73 Atkinson Street is in the Chadstone neighborhood. Chadstone is the 106th most walkable neighborhood in Melbourne with a neighborhood Walk Score of 66. 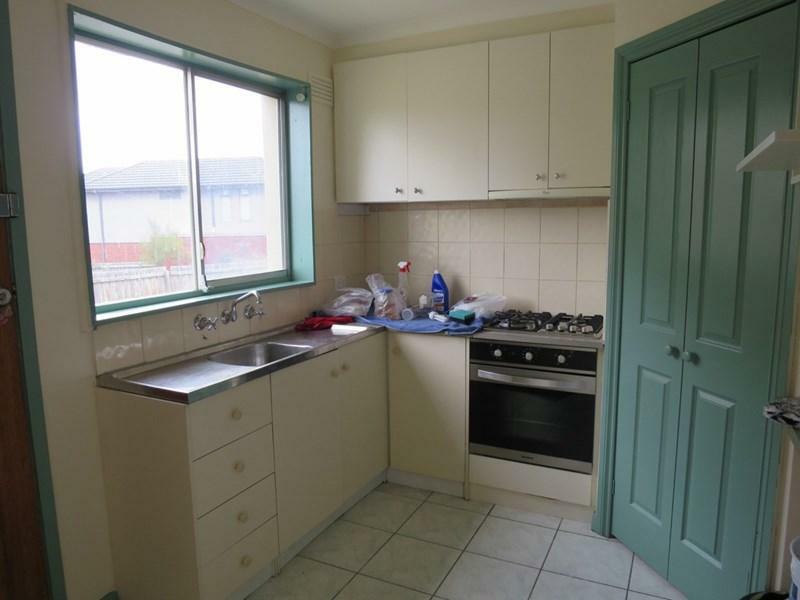 Low Maintenance 3 Bedroom Townhouse! ALL THINGS AT YOUR CONVENIENCE! Beautifully Maintained Family Home! New carpets aAnd New Floorboards! RECENTLY RENOVATED UNIT WITH WATER AND ELECTRICITY USAGE INCLUDED IN RENT! UPDATED UNIT IN CLAYTON CENTRAL! STYLISH BRAND NEW 2 BEDROOM APARTMENT IN NOTTING HILL! Immaculate Family Home with 4 Bedrooms in a Quiet Area but close to all amenities. 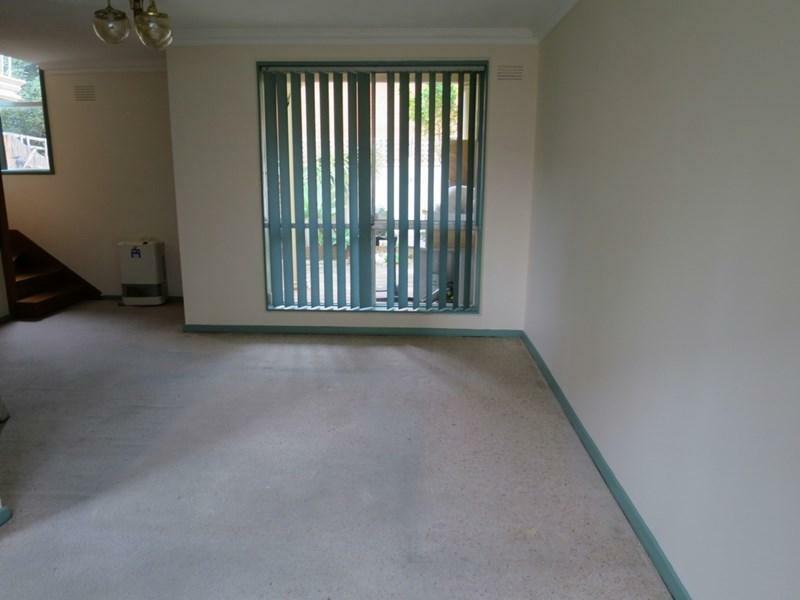 Spacious unit in the heart of Elwood!